Customer transactions tend to change over time with changing customer behaviour patterns. Classifier models, however, are often designed to perform prediction on data which is assumed to be static. These classifier models thus deteriorate in performance over time when predicting in the context of evolving data. Robust adaptive classification models are therefore needed to detect and adjust to the kind of changes that are common in transactional data. 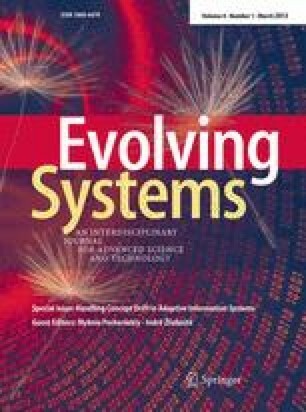 This paper presents an investigation into using change mining to monitor the adaptive classification of customers based on their transactions through moving time windows. The classification performance of two-class decision tree ensembles built using the data binning process based on the number of items purchased was monitored over varying 3, 6, 9 and 12 months time windows. The changing class values of the customer profiles were analysed and described. Results from our experiments show that the proposed approach can be used for learning and adapting to changing customer profiles. This research work was jointly funded by Great Western Research and Screwfix Limited.